While the mergers of the last ten years have changed the way people fly and the experience they have in aviation in the United States, the regional jet image is changing as well. In the late 1990s through mid-2000s, airlines were determined to make the 50-seat or smaller market with many airlines opting to use their smaller jets all across their route maps. However, times have changed and these carrier’s regional fleets are starting to show the evolution. 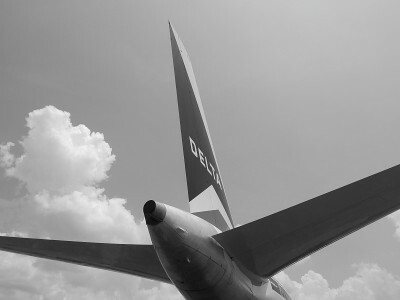 Delta Air Lines is one of the carriers to see the greatest switch from the regional market. 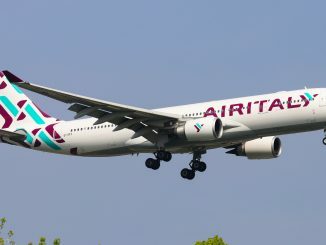 The airline operated over 200 50-seat or fewer aircraft back in the mid-2000s. 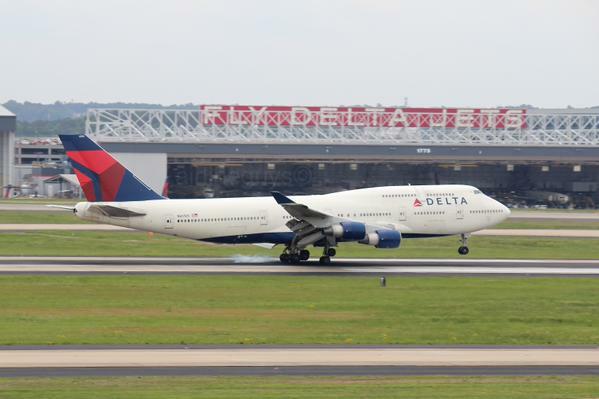 But as the years passed, Delta retired more and more aircraft. The bankruptcies of Freedom Airlines and Chautauqua Airlines ending Embraer ERJ-145 service for the carrier in 2008 and 2014, respectively. The airline has also dramatically reduced CRJ-200 routes and fleet size with Comair closing in 2012, terminating their regional jet contract with ExpressJet Airlines in 2016, and having Endeavor Air slowly reduce smaller jet operations with over 80 CRJ-200s now removed from service. Furthermore, Delta retired their last propeller regional jet in 2012, when the Northwest Airlines inherited Mesaba Airlines’ Saab 340s were ousted from the fleet. 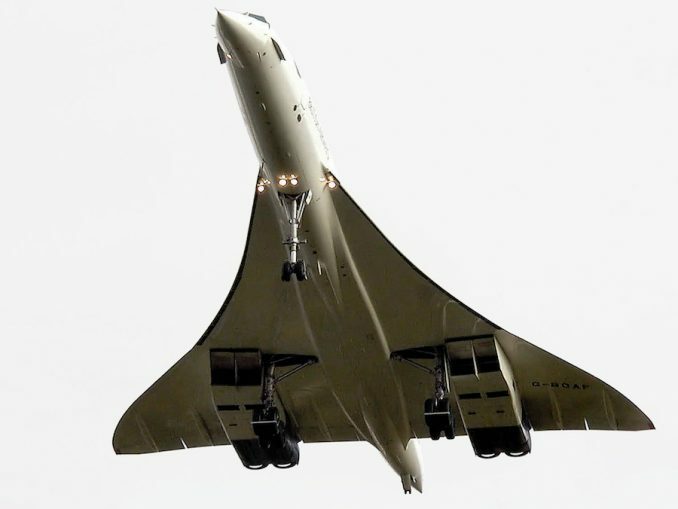 So what has replaced the 50-seat jets? A mix of larger Bombardier and Embraer products. While Delta still operates 145 CRJ-200s, this only makes up for 30% of the Delta Connection fleet. The rest of the airline is made up of 82 CRJ-700s, 152 CRJ-900s, and 90 Embraer ERJ-170/175s. 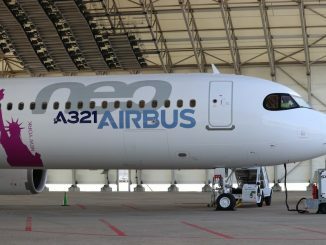 This number is expected to grow too, with regional arms Endeavor Air and SkyWest Airlines planning on adding more Bombardier CRJ-900s and Embraer ERJ-175s to their fleets in the near future. 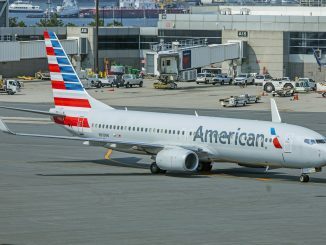 While Delta may lead the pack in terms of removing the 50-seat jet, American Airlines has made great strides to banish the aircraft from its fleets. 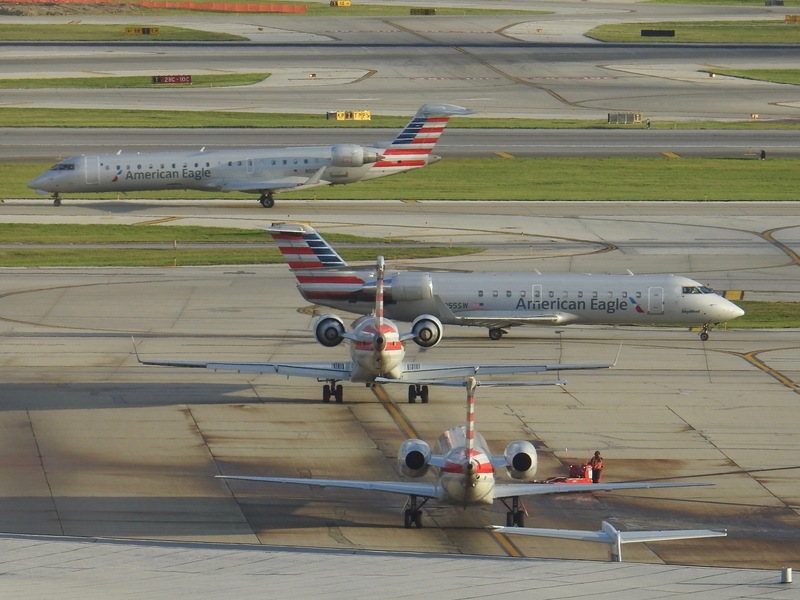 The airline, whose pre-merger regional fleet at American Eagle Airlines once consisted of over 200 Embraer ERJ-145s, has seen that number decrease to just 79 ERJ-145s this year. The cuts to American Eagle (now Envoy Air) were joined by American terminating their contract with Chautauqua for 15 ERJ-140s in 2014 and while simultaneously closing the AmericanConnection brand. While all this was happening, the airline was acquiring US Airways Express’s fleet, who was also shedding regional jet weight. US Airways had seen Colgan Air falter and start towards bankrupt and opted to cease their Saab 340 operations with the carrier prior to merging with American. At the time of the merger, US Airways had operated 118 CRJ-200s alongside 11 Bombardier Dash-8-100s and 29 Bombardier Dash-8-300s. Since then those numbers declined, with American Eagle operating a total of just 99 CRJ-200s, 8 Dash-8-100s and 11 Dash-8-300s in 2017. 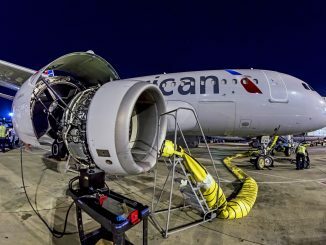 The merger also saw American gain larger regional jet aircraft as the carrier inherited the deals made with Mesa Airlines and Republic Airlines for 54 CRJ-900s and 58 ERJ-170/175s. These fleets have expanded, not necessarily with these regional arms, to include a fleet of 118 CRJ-900s and 144 ERJ-170/175s. The remainder of the 637 aircraft in the fleet is made up of CRJ-700s. Although American and Delta have made great strides in removing the 50-seat jet from their fleet, United, unfortunately, lags behind the competition. The carrier’s 50-seat issue came when it merged with Continental, whose deal with ExpressJet saw United inherit over 200 Embraer ERJ-145s alongside their own fleet of ERJ-145s and CRJ-200s they operated with Trans States Airlines and SkyWest Airlines. While United has made great strides to reduce the number of 50-seat jets in its fleet, over 50 percent of United Express titled aircraft are still 50-seats or fewer. 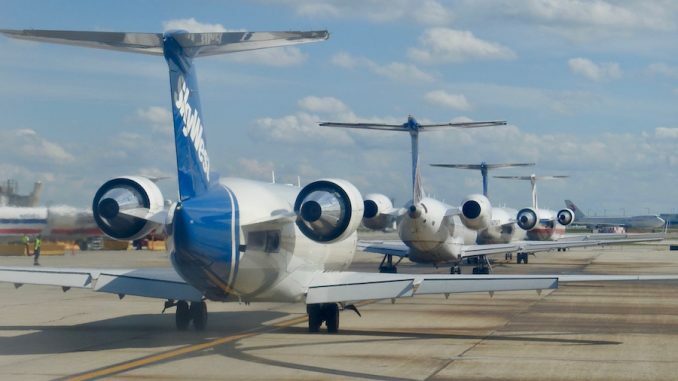 The current fleet of smaller aircraft consists of 173 Embraer ERJ-145s on contracts with Trans States, ExpressJet and Commutair, 74 CRJ-200s with SkyWest, 14 Bombardier Dash-8-200s with Commutair and 3 ATR42s with Cape Air. The carrier has made moves to reduce 50-seat jet flying in previous years, but hasn’t always been consistent. The airline terminated their deal to fly Dash-8-400s and Saab 340s with Colgan Air following the carrier’s bankruptcy in 2012 and ended all Dash-8-400 flying when they ended their deal with Republic Airlines earlier this year. The airline will end all Dash-8 flying next year when the 14 remaining Commutair owned aircraft exit the fleet. All Saab 340 flying on United is now done through a codeshare with east coast-based Silver Airways through the United hub at Washington-Dulles. The carrier has expanded its larger regional fleet over time as well, adding over 75 Embraer ERJ-170/175s to now operate over 186 in the United Express fleet. Outside of that, the airline’s only other 50+ seat aircraft is the Bombardier CRJ-700 with GoJet Airlines, Mesa Airlines and SkyWest Airlines, all operating over 20 planes each. 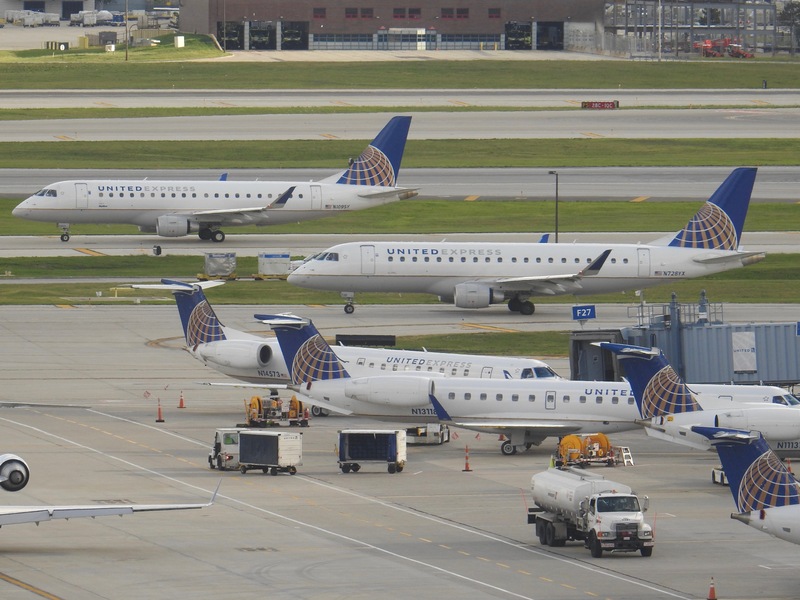 While the carrier has tried to reduce 50-seat flying, United will backtrack a bit next year when it is scheduled to inherit over 40 CRJ-200s when Air Wisconsin starts to fly under the United Express banner for the first time since 2006. 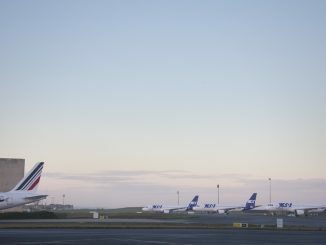 Other Airlines Around the U.S. The main legacy carriers aren’t the only ones making moves to reduce 50-seat jets. Alaska Airlines has expanded Horizon Air’s regional fleet and slowly transitioned the carrier from operating an all-Bombardier CRJ-700 fleet to a mixed fleet of 74-seat Bombardier Dash-8-400s and 76-seat two-class Embraer ERJ-175s. Alaska has also utilized 22 SkyWest ERJ-175s, two CRJ-700s and six CRJ-200s to expand into California and open up more service around the west coast. Frontier Airlines was also a regional jet operator for a small period of time. When the airline was a part of Republic Airways Holdings, the carrier took hold of a handful of Republic ERJ-170s and Chautauqua ERJ-135/145s to operate some low demand routes across the Midwest especially from their hubs in Kansas City and Milwaukee. However, those deals were terminated when Frontier closed the Midwest hubs and was sold to Indigo Holdings in 2013. The airline’s regional arm, Frontier Express, has not operated since the closure of the deal with Republic and all regional flying done with Frontier is through codeshares with Great Lakes Airlines. 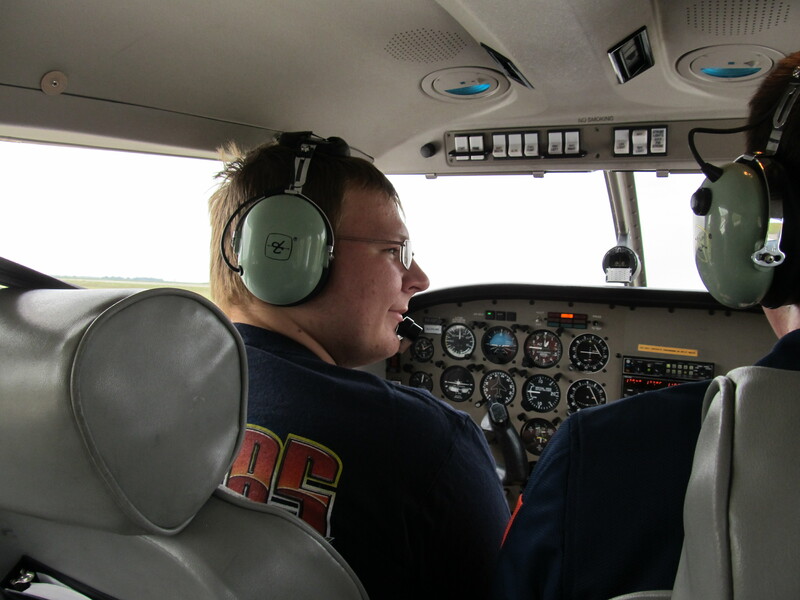 While everyone may not choose to fly on regional jet aircraft or avoid it on purpose, for those who live in smaller cities it can be a blessing and a curse. 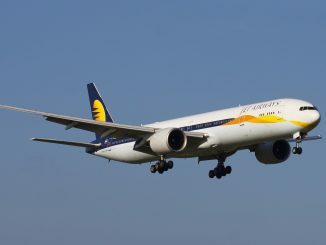 The larger jets can mean that while aircrafts are more comfortable, they may see a reduction of service due to increasing the seat numbers per flight. While this remains to be seen, the ability to know that there are over 200 50-seat planes removed from US carrier’s fleets may lead some fliers to look at previously avoided routes or hubs to fly through since the 50-seat planes are slowly being transitioned out of airline fleets.